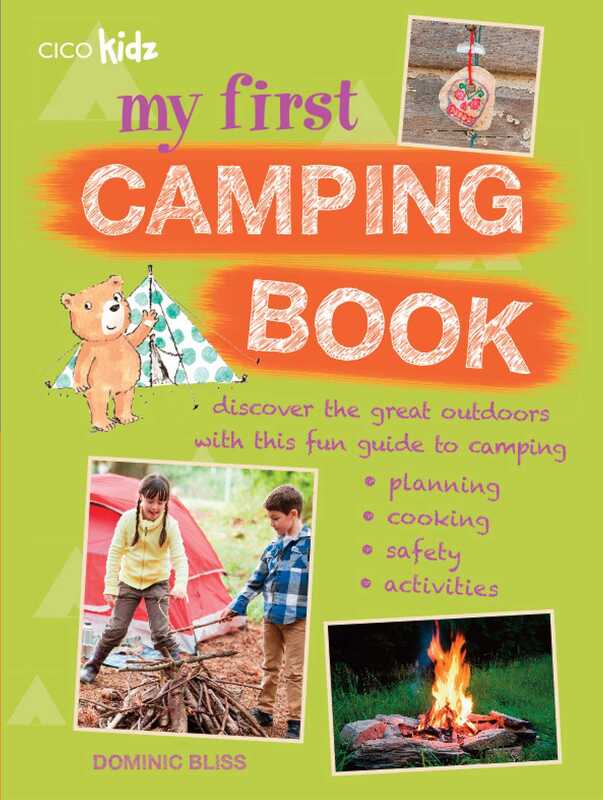 Encourage your children to get outside and enjoy the benefits of outdoor living with 'My First Camping Book'. Start with 'Getting Ready to Camp' and plan everything you need to take with you, and why not make a camp diary before you go so you can record every camping trip? Once you arrive at your campsite, you will find out how to identify a good place to camp, how to put up your tent, and the best way to store your food. Once you’ve pitched your tent, learn how to make a campfire (with the help of an adult! )—the recipes in 'Campsite Cooking' are full of fun treats such as hot dogs, s'mores, and fire-baked apples. You’ll never get bored with 'Camping Activities', which has tips on how to climb trees safely, instructions on how to make a sundial, and insider knowledge on animal tracking. In 'When the Sun Goes Down', you will learn how to become an expert in shadow-puppets, how to identify different stars and constellations, and there are tips on how to tell a really scary ghost story. So roll up your sleeping bag, don’t forget your binoculars and start planning your next camping trip!